Learn how our latest time-saving solution can serve as your centralized hub for managing all citizecommunicationsns. CivicPlus®, the nation’s leader in integrated technology for local government, has announced it has launched the newest addition to its integrated solution suite. The CP Connect™ 311 citizen request management (CRM) solution offers municipalities robust citizen communication, service request, and issue management capabilities and will help local governments manage their citizen-facing workflows more easily by centralizing communications and streamlining service delivery and reporting associated with citizen issues and opinions. CP Connect is the latest in a growing list of integrated solutions designed for local governments that are integrated within the CivicPlus® Platform, the foundation on which all CivicPlus solutions are built, allowing them to work seamlessly and securely. 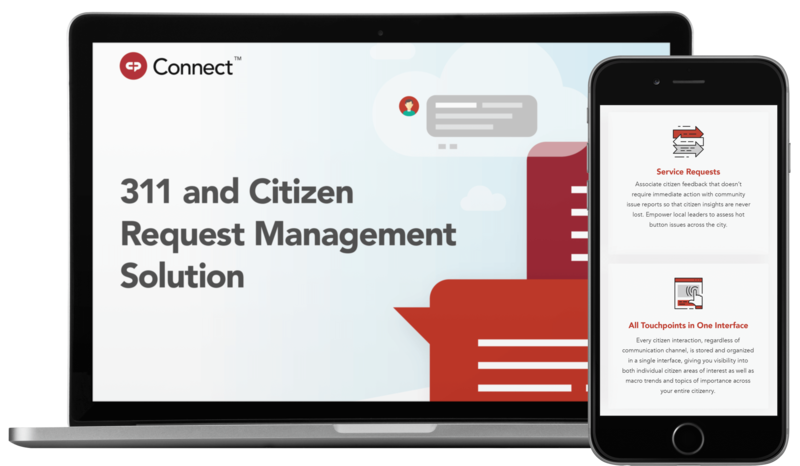 Download our fact sheet to learn more about CP Connect and how it can help you receive, respond, react, and report citizen requests more efficiently. 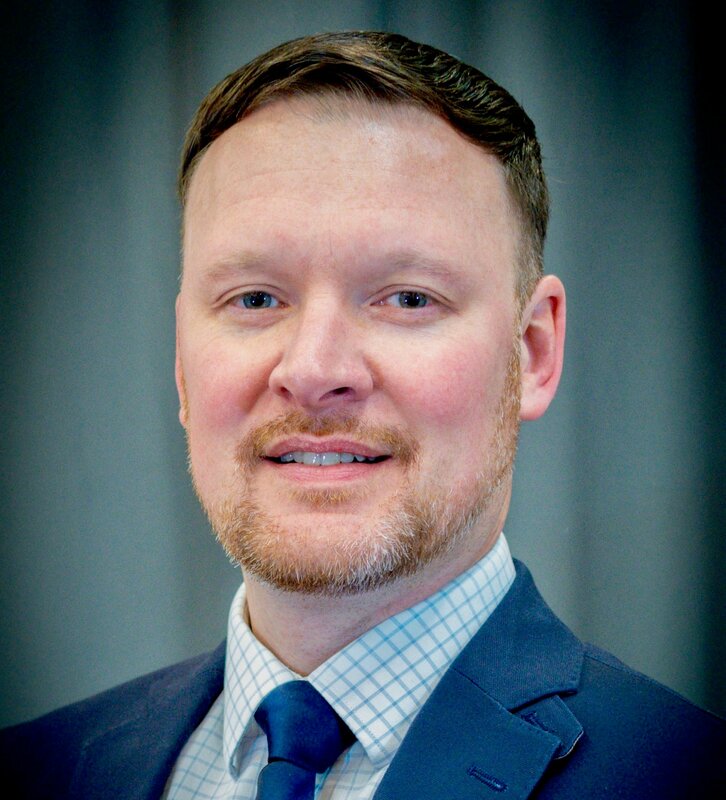 As the director of marketing at CivicPlus, Mark focuses on the citizen engagement and marketing communication trends that impact local governments. Mark holds a Bachelor of Science Degree in Business Administration from Kansas State University and has over ten years of experience in B2C and B2B marketing. During this time, he has developed numerous websites using a broad selection of content management systems. Mark is certified in both Inbound Marketing and website UX and Usability.